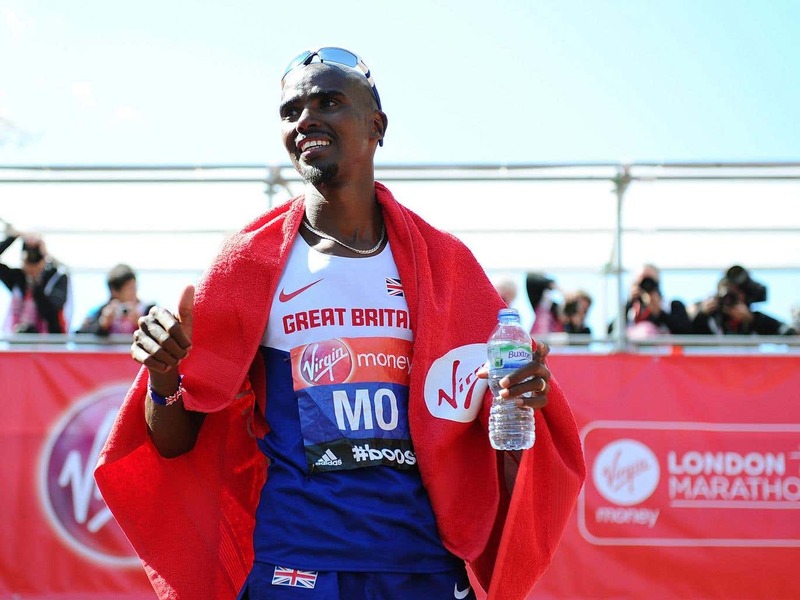 The doctor who gave Sir Mo Farah a controversial supplement before the 2014 London marathon has admitted to MPs he failed to record the treatment properly. Robin Chakraverty, the British Athletics medic who was also appointed lead performance doctor with the England football team last year, said the substance L-Carnitine was given to help the runner’s performance but insisted that a “mentally busy job” prevented him from making a proper record. He insisted the quantity supplied was well within the permitted World Anti-Doping Agency (Wada) levels. A total of 13.5ml of L-Carnitine was administered, with the maximum permitted being 50ml within six hours, by injection and not via a drip. Chakraverty told the culture, media and sport committee that there was an email trail showing he had ensured that giving the supplement was within UK Athletics’ guidelines but admitted he had failed to actually record the treatment. He also blamed cuts to staffing levels. “Previously we’d had four doctors working for UK Athletics and in my time we had two doctors and one of them wasn’t working full-time,” he said. “So it’s a mentally busy job and when you’re in your base, which for me was Loughborough, and you’re in your clinic room, which is in the training centre, and an athlete comes in, or a patient comes in, and you have your access to your computer, I think recording is very good. The revelation that Chakraverty failed to record the L-Carnitine comes several months after UK Cycling told the same DCMS inquiry that Sir Bradley Wiggins’s records had not been uploaded because team doctor, Richard Freeman, could not cope with the complexities of a Dropbox system. The substance was administered at the request of Farah’s American coach Alberto Salazar, who is based at the Nike Oregon Project. Salazar is currently at the centre of a United States Anti-Doping Agency (Usada) investigation into doping and unethical practices. UK Athletics chairman Ed Warner admitted Chakraverty omission was “inexcusable” and had been brought up in his appraisal. Warner said: “If my child went to see the GP and he or she failed to record something on their records it would be as inexcusable as not recording something on Mo Farah’s records.” Chakraverty insisted record keeping has since been improved. The matter came to light following the leaking of a report from Usada. The report revealed that Usada had been unable to ascertain if the infusion given to Farah was legal or not because UKA failed to properly record the amount infused. Usada stated that it was “shocking’ that the amount of L-Carnitine given to Salazar’s athletes had not been logged. Salazar has been under investigation by Usada and UK Anti-Doping (Ukad) since 2015, following claims of doping and unethical practices made in a BBC Panorama programme. Both Salazar and Farah have strongly denied breaking any rules.